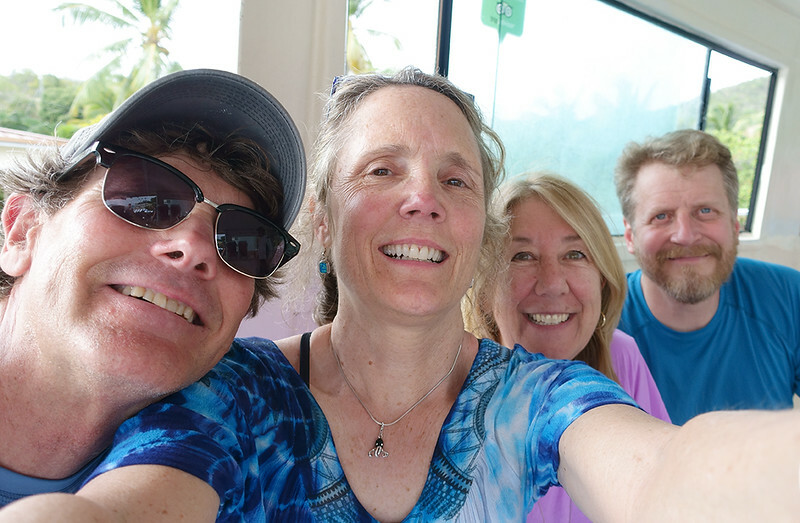 In April 2017 I took my 4th trip to St. John, USVI, with my husband and good friends. We did a lot of great snorkeling and paddling. Who knew that it would be the last time we would see St. John before Hurricanes Irma and Maria ripped it apart in September 2017. All aboard the Sadie Sea!